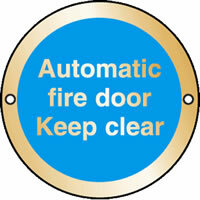 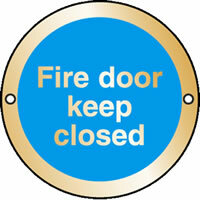 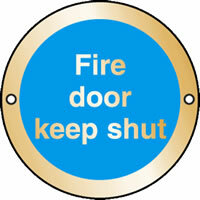 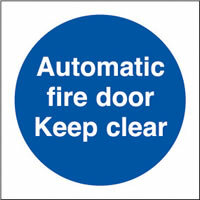 UK Fire door quality door signs and custom made fire signs. Login for fire door sign service. 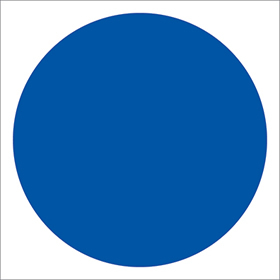 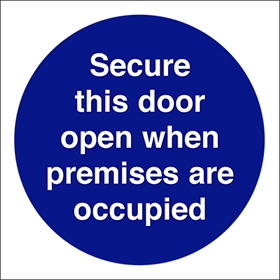 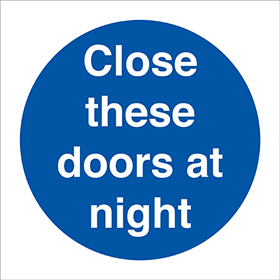 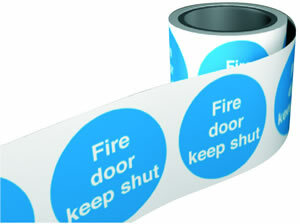 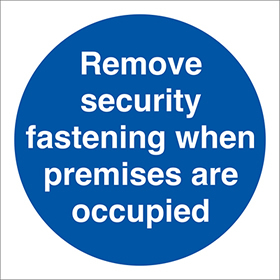 Competitive suppliers of fire door signs, labels and keep shut signs and labels. 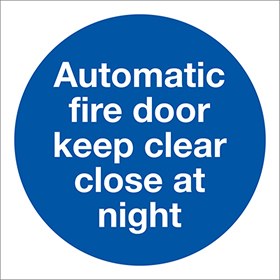 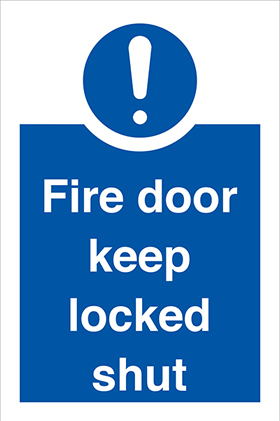 For the last 33 years, Double Image Designs Ltd have been supplying small and large companies with low-cost fire door signs and fire door labels. 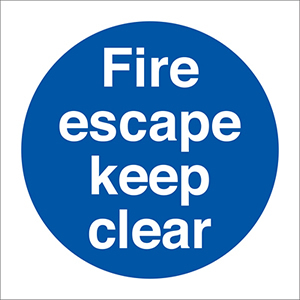 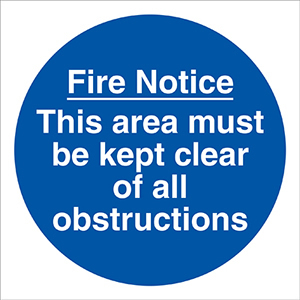 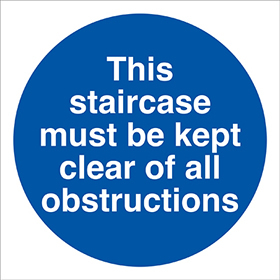 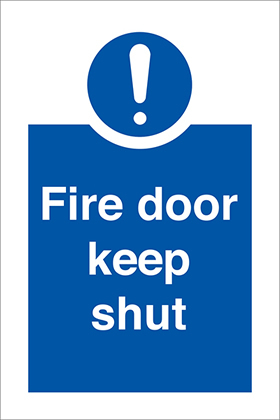 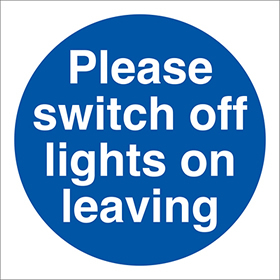 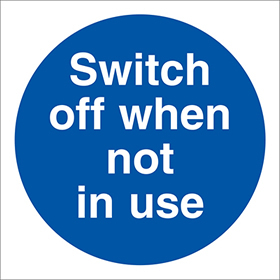 In ordering from our competitive range of safety and fire exit signage you will be volume discount depending on the order size. 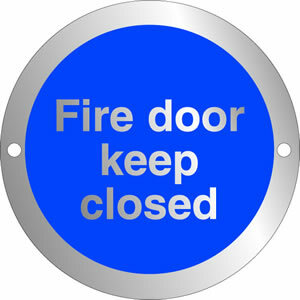 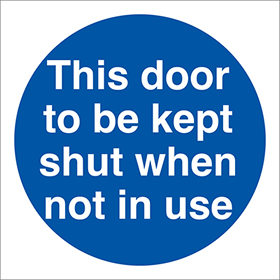 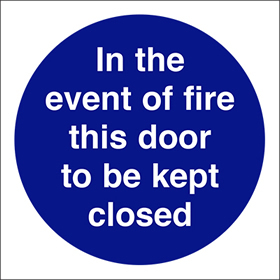 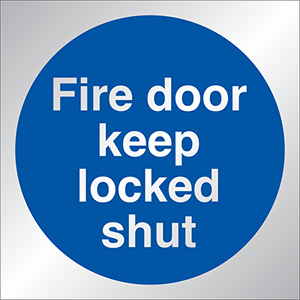 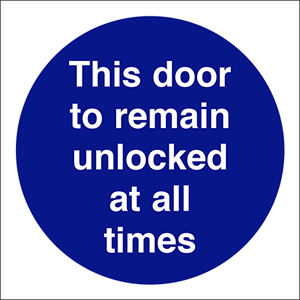 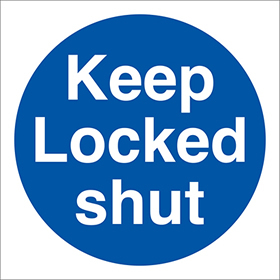 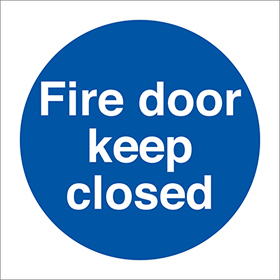 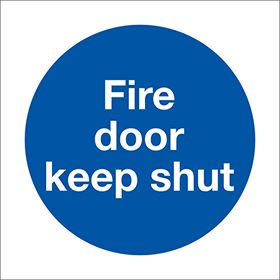 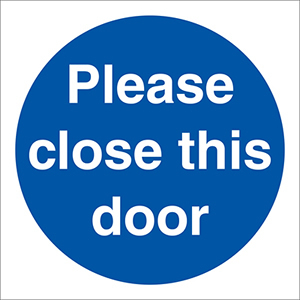 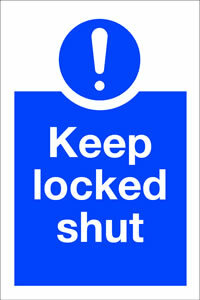 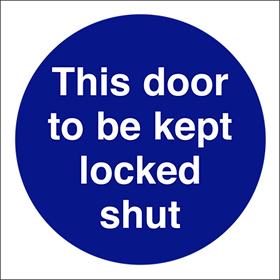 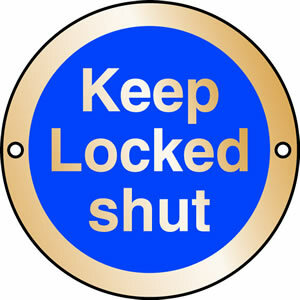 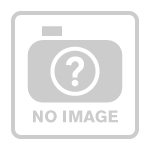 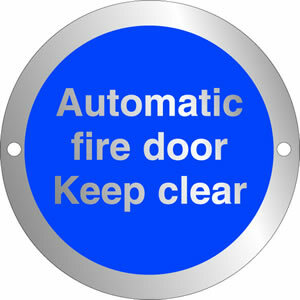 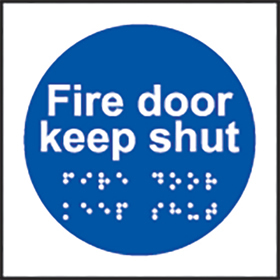 We are also able to price tenders and provide low trade prices for both fire door keep shut signs and labels. 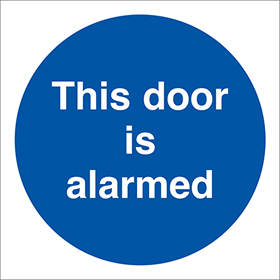 We also stock a range of cleaning stands and first aid products as well as a massive range of DIY and safety products. 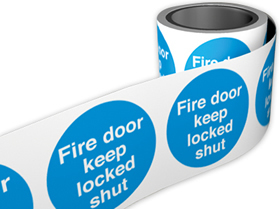 By offering loyalty discounts our regular clients have saved money on fire door signs by using a 1 stop graphics service.